The Debt-to-Income Ratio is obtained by dividing your debts by pretax earnings. Generally this number should be less than 28 percent, without your mortgage, or 36 percent, including your mortgage payment. Discretionary Expenses involve spending for items other than fixed obligations and variable nondiscretionary items, such as food and utilities. Purely discretionary expenses may involve recreation and vacations. An analysis of these categories will allow you to delay, reduce, or eliminate various expenses to avoid financial difficulties. Emergency Savings should be able to cover three to nine months of living expenses. These funds should be readily available in savings or other easily liquidated accounts. Greater financial greater obligations will require a larger emergency fund. Additional Income involving wages or tips from a part-time job or selling personal possessions can provide a cushion in times of financial difficulty. Total Assets, both liquid and non-liquid, will reduce your vulnerability to financial turmoil. For additional information on the personal finance stress test, click here. Have students calculate one or more of these measurements for their life situation. Have students prepare a short creative video with a summary of these measurements. Why is liquidity important for reduced financial stress? What actions would you recommend to for a person to reduce their personal financial stress? People save mainly for their emergency fund, retirement, or repaying debt. People in formal savings programs, such as America Saves, report saving larger amounts. Married respondents saved much more than single respondents. Females and males have different saving purposes; females favored saving for an emergency fund, males favored retirement saving. Savers involved in America Saves are saving more, are more confident in their ability to manage their money, and are managing their debt better while feeling more optimistic about their financial situation. The complete Savers Survey report is available here. Have students talk to others about their savings habits and goals. Have students prepare a graph to monitor their savings activities. What actions can help encourage a person to have more effective savings habits? Why does being involved in an organized savings program result in more savings and better money management activities? Many devices are used for effective money management. One is called “the financial flowerpot system,” with each imaginary pot representing an account where you “plant” the funds for achieving a financial goal. When you direct money into this account, it’s like watering and feeding your goal. To fill up the “financial flowerpots,” start a regular saving and investing plan with the money automatically withdrawn from your paycheck or bank account. This automatic savings plan may be viewed as an automatic watering system for an actual flowerpot. 1. The Solutions Flowerpot is the emergency fund. These funds are available to solve problems and have a financial cushion, giving you financial peace of mind. 2. The Retirement Flowerpot is to save for your future financial independence. 3. The College Flowerpot is for those who are saving for their children’s education or for their own advanced studies in the future. Smaller flowerpots may be used for other financial goals. For each flowerpot, set aside a savings amount each month that will grow to your desired goal in the timeframe you set. For additional information on financial flowerpots, click here. 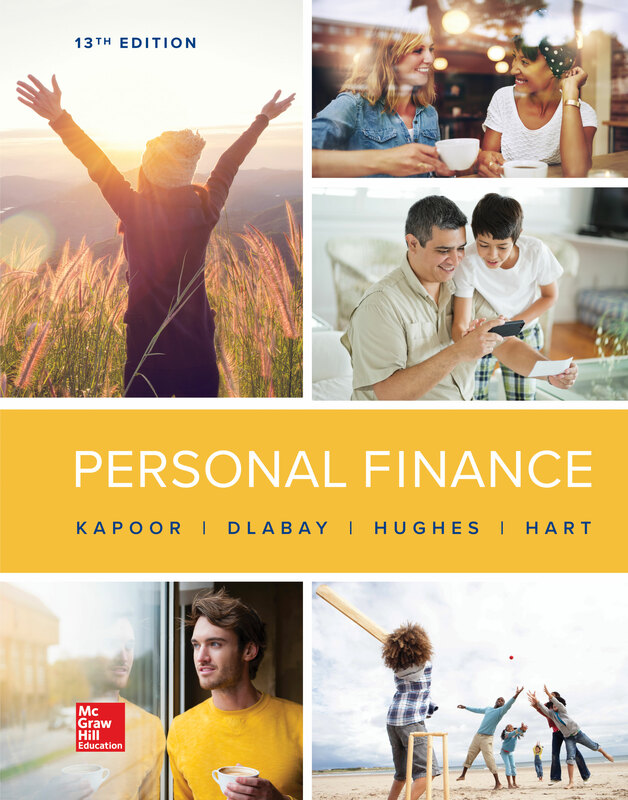 Have students obtain information from others about the methods used to achieve financial goals. Have students propose a method they might use to achieve a financial goal. 1. What are the benefits of thinking of savings goals as financial flowerpots? 2. What are other potential savings goals for various household situations?